7 years – longest unfinished object ever? So, seven years. Seven years of having these mittens in some uncompleted form. Six moves, three cities, and two continents. (why am I obsessed with numbers all of a sudden? I blame it on the new year and wanting to tally up and do inventory of everything and anything!) I finished them yesterday, which involved weaving in three yarn-ends, haha! Difficult indeed! This was my first real attempt at knitting beyond simple scarves in garter stitches. I copied the half-star pattern from some really cool Estonian mittens, and this is also one of the first things I made after having discovered alpacca-yarn, oooo yummy! I’m not quite sure what possessed me to go from garter stitch to colorwork on size 00 needles, but not knowing that something is *supposed* to be hard is a good thing I think. 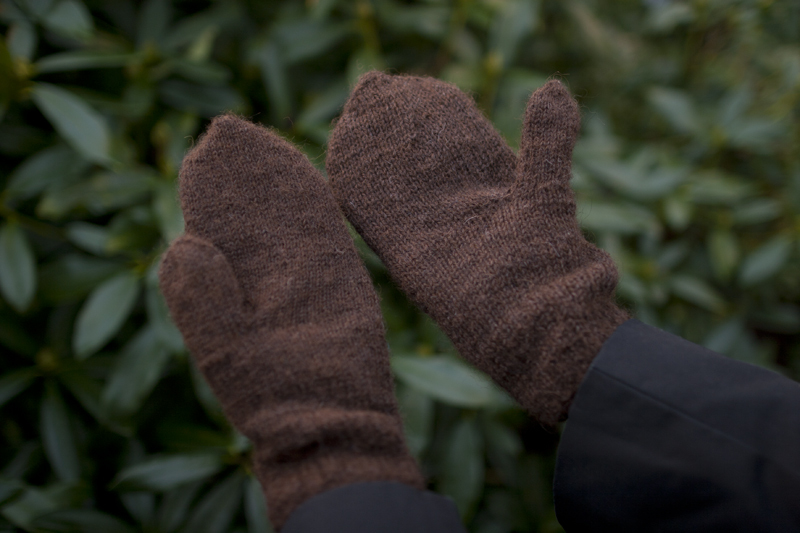 On the other hand, these mittens are… wonky. I’m not quite sure they’re entirely wearable with odd, tightly cast off seaming where the thumb is attached and decidedly different sizes. One a little too loose, and the other too small. Where is the Goldilocks mitten? 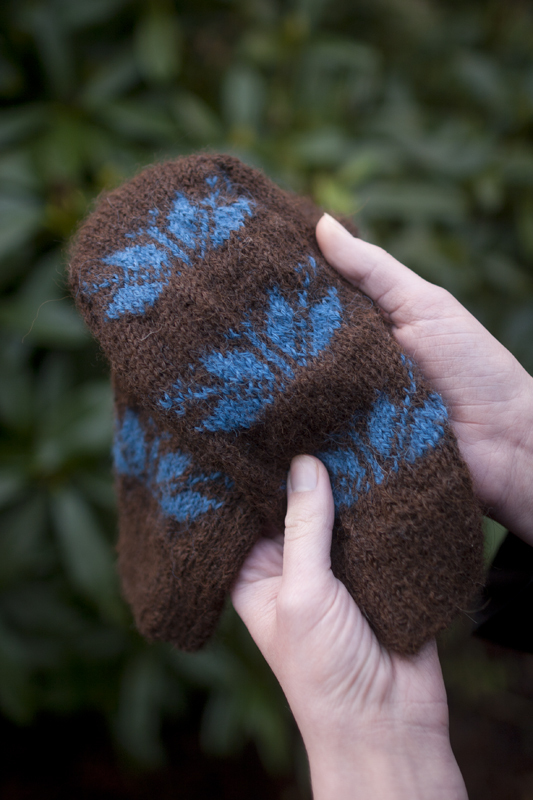 I realized I couldn’t knit these in the round (which, after more colorwork I would come to realize is because of the lack of pattern on the backside of the mitten), so these are also knit flat, and seamed. Man, they are really quite odd. 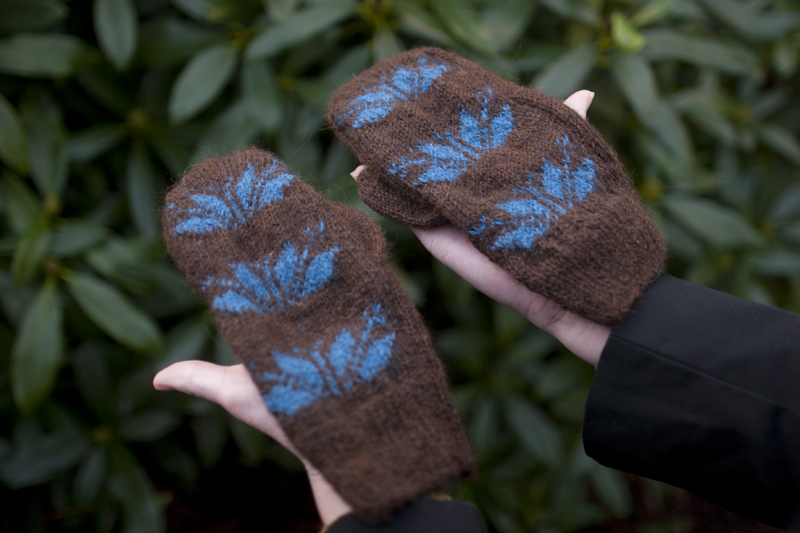 One of the mittens is way smaller than the other one too! For some reason I decided I had to knit more tightly, but I only had that thought after the first mitten was completed, so now I have one kind of falling off, and one slightly too small! They are kind of a dud, but they are still pretty. I really like the color-combo, and think they look really cute. If you wouldn´t have said they are different sizes, I couldn´t have told by the photos. So that can´t be THAT bad! Looking forward to your next project! 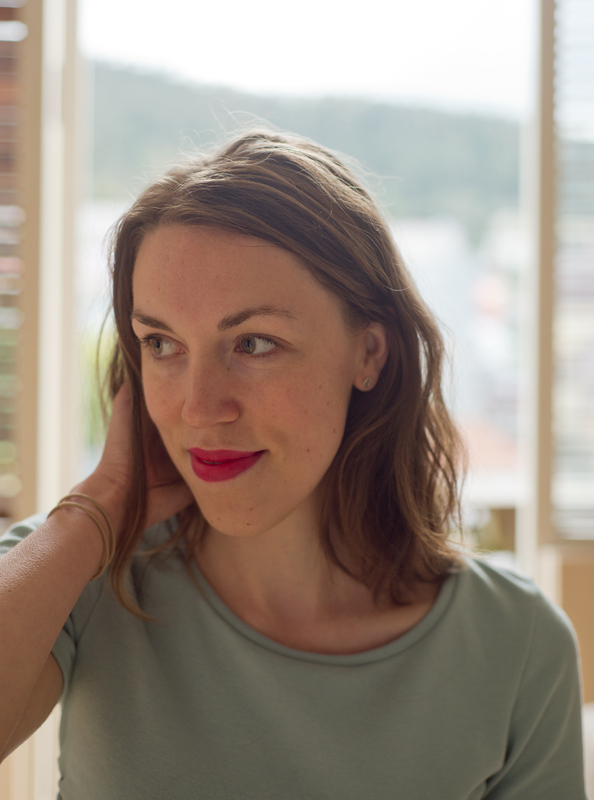 They might look familiar to you – I started them at Bømlo! Also, I have a complete fail I might share here. I don’t even want to be photographed in it, but really, not everthing works out and I kind of want to share that too. Now I’m off to wash some kimono-scraps to hopefully use for my next project actually!